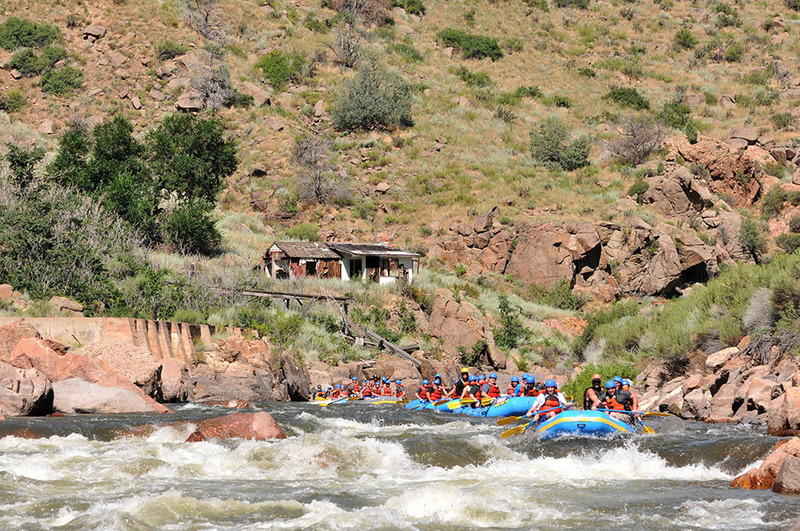 Westwater is a favorite among “private” boaters and raft guides on vacation. 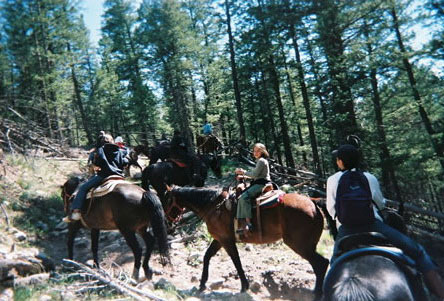 This trip features amazing sandstone walls and abundant wildlife. 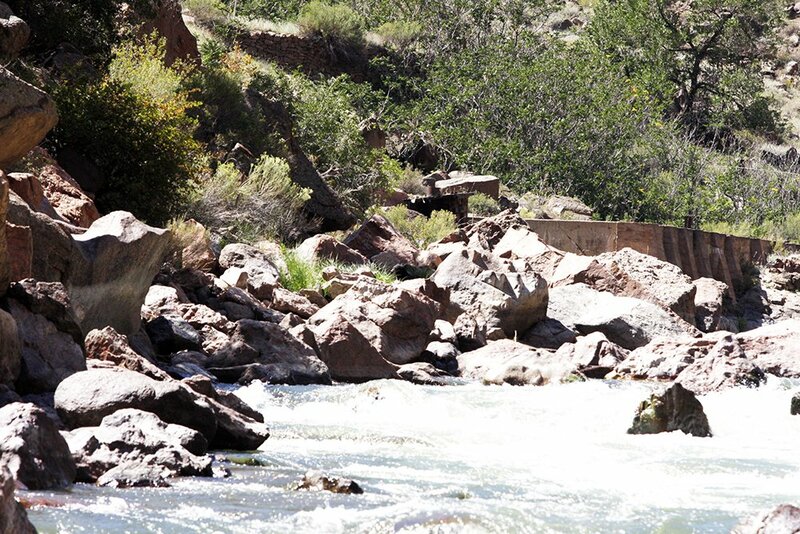 I have personally seen bald eagles nesting every time I’ve been there. 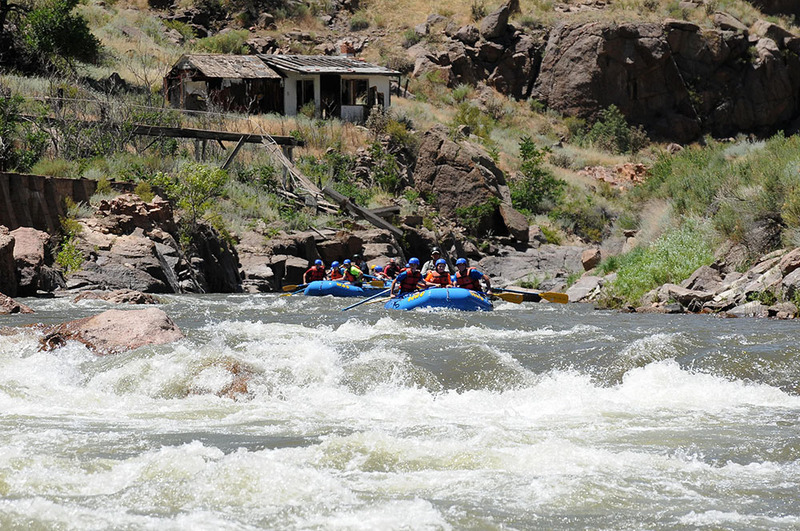 This trip begins in Colorado and crosses the State line into Utah while on the river. 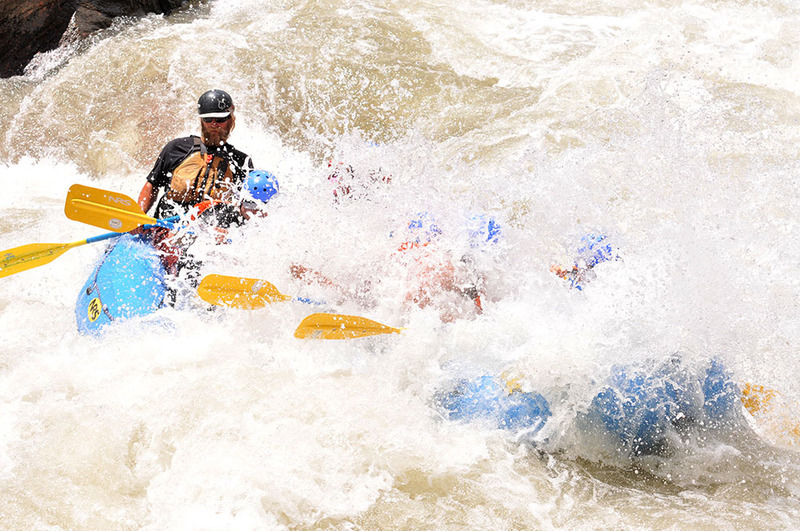 The San Juan River begins high in the San Juan Mountains of southwest Colorado near Wolf Creek Pass and the town of Silverton. 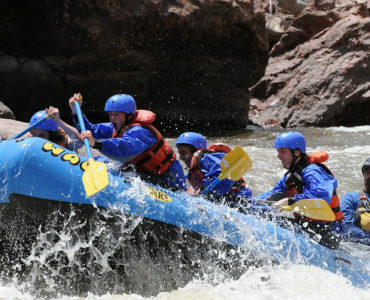 From there, the river flows south and east through northwest New Mexico and southeast Utah before it terminates at what is now Lake Powell. 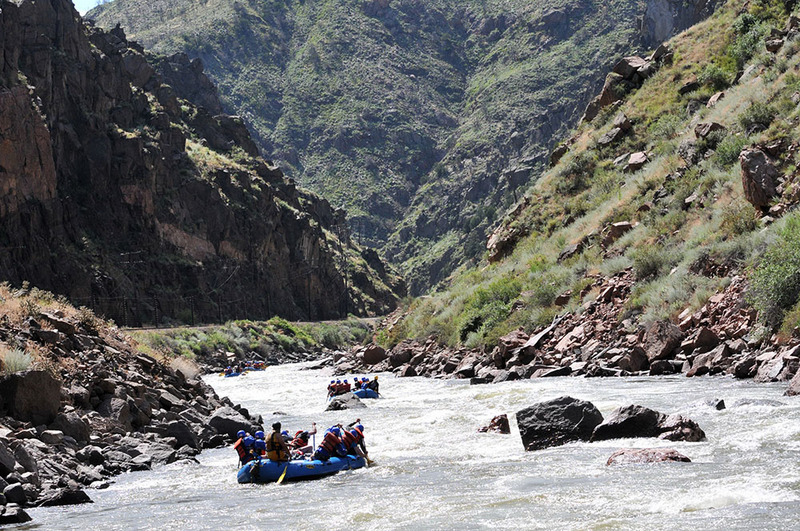 The San Juan River watershed encompasses about 650,000 square kilometers of land. 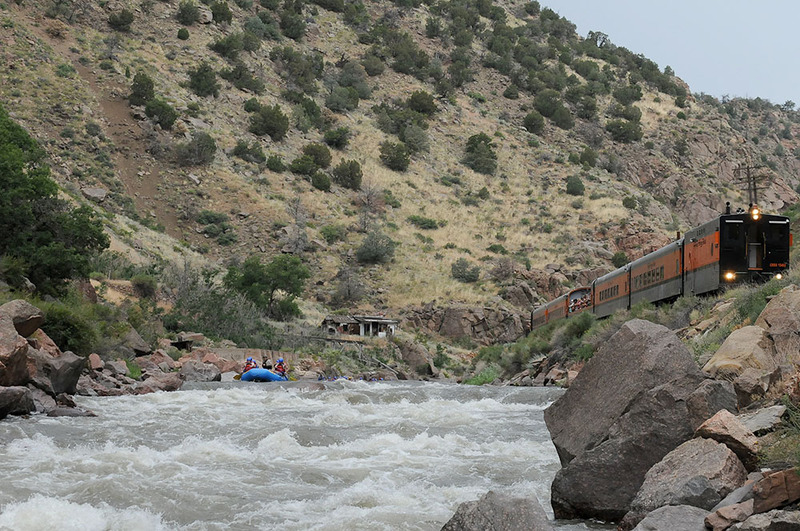 From headwaters to its lowest reaches, the river's watershed spans some 11,000 vertical feet and includes ecological systems from alpine tundra to the most arid desert scrub. 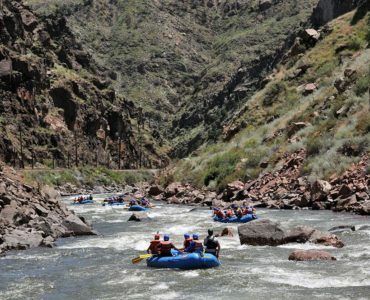 When I went rafting on a San Juan trip we ran only about 40 miles and it took a couple of days and we camped one night on the river. 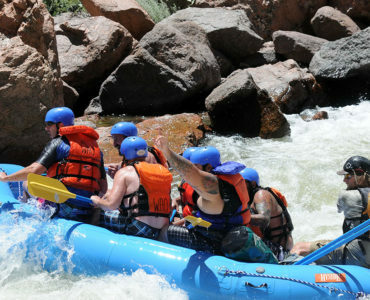 The “Upper C” as it is known by guides, is a very easy, family style float trip. 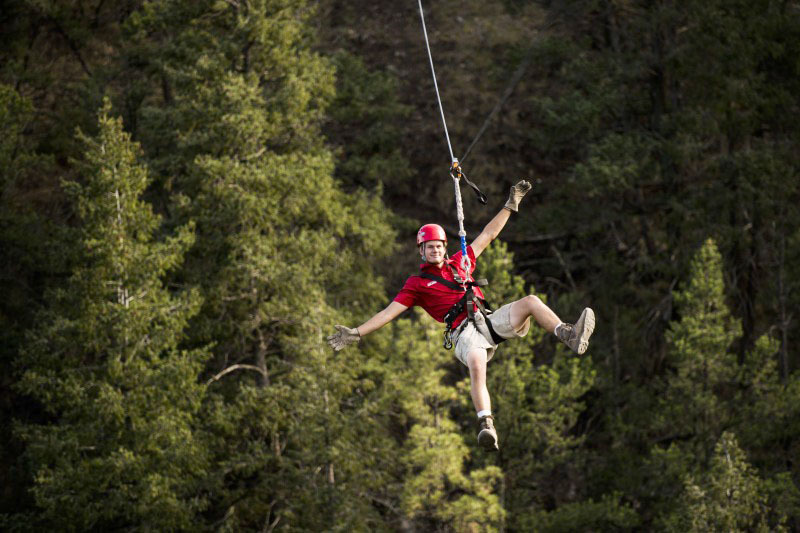 This option is good for families with small children. 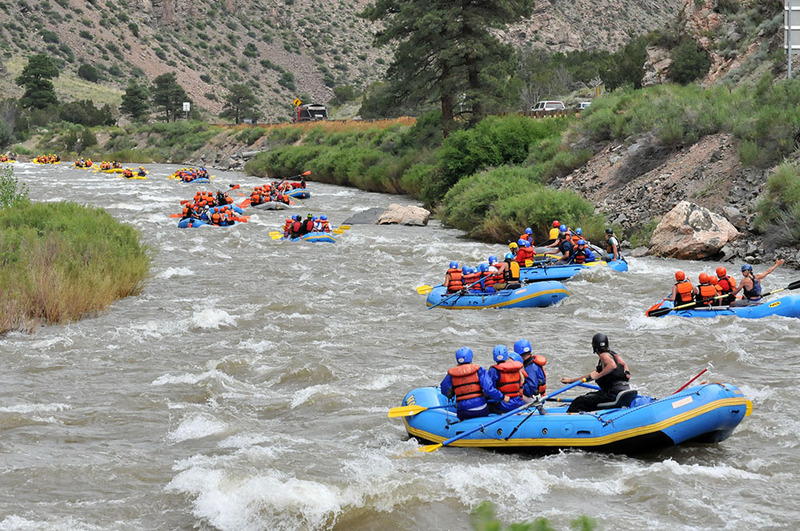 The commercial outfitters that run this stretch take kids as small as 2 or 3 years old, although I would never recommend a rafting trip of any sort to those younger than 5. 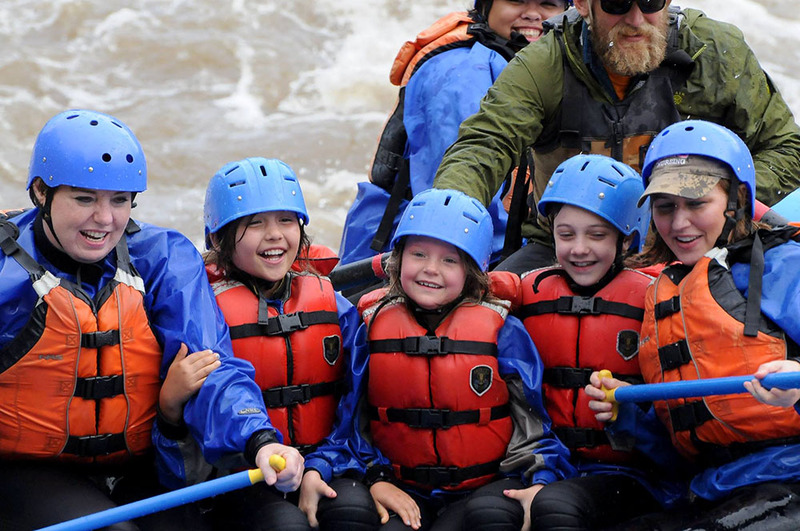 Having been in the business for a very long time, my experience is that very young children don’t deal well with the elements involved, such as getting wet & cold. 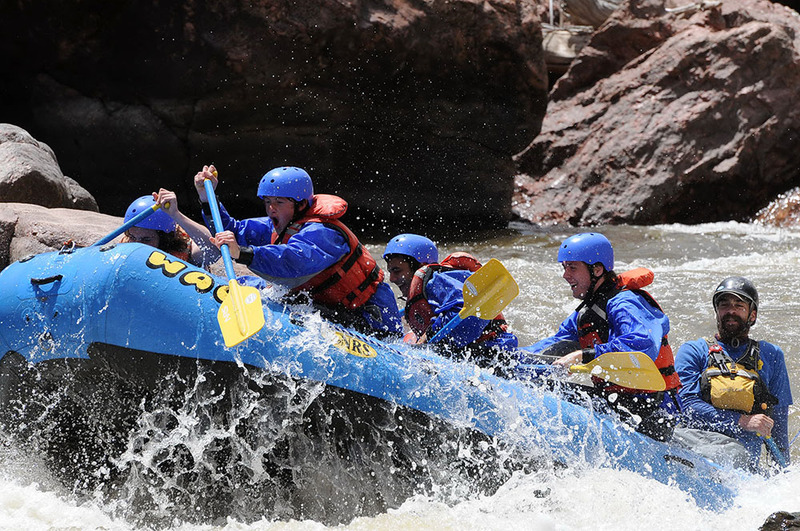 Couple that with the fact that there is always risk involved, and I think it’s just bad policy to take kids too young to understand instruction. 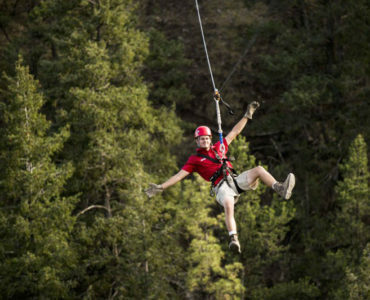 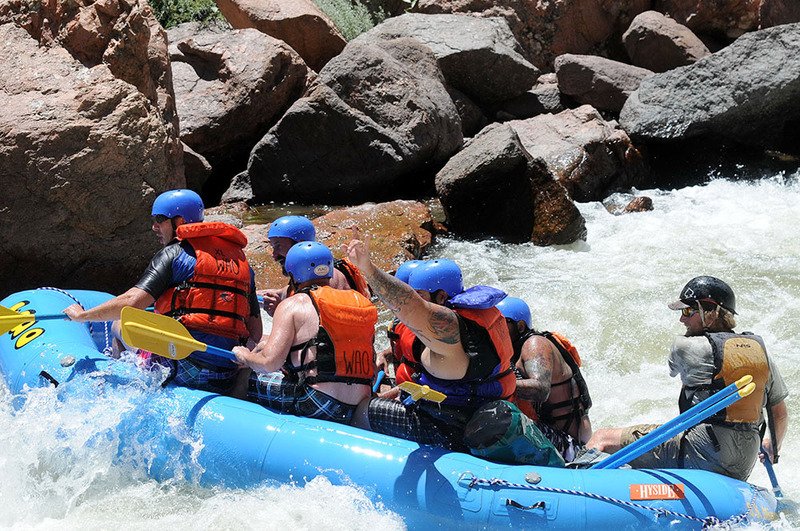 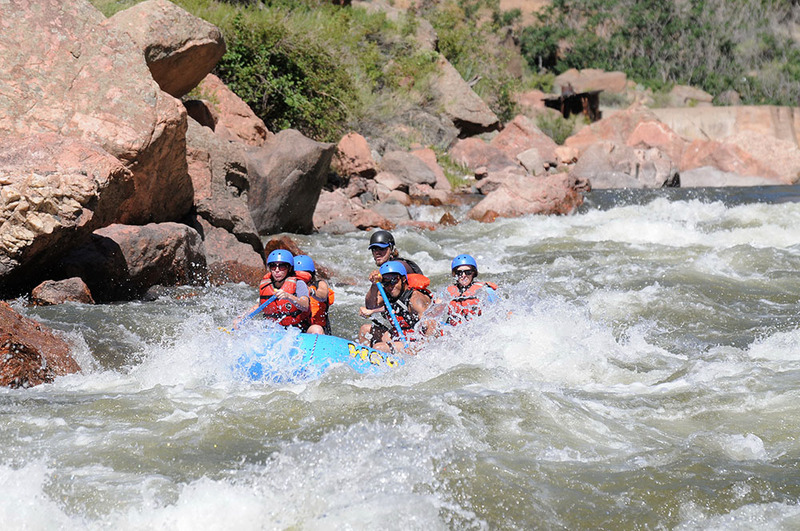 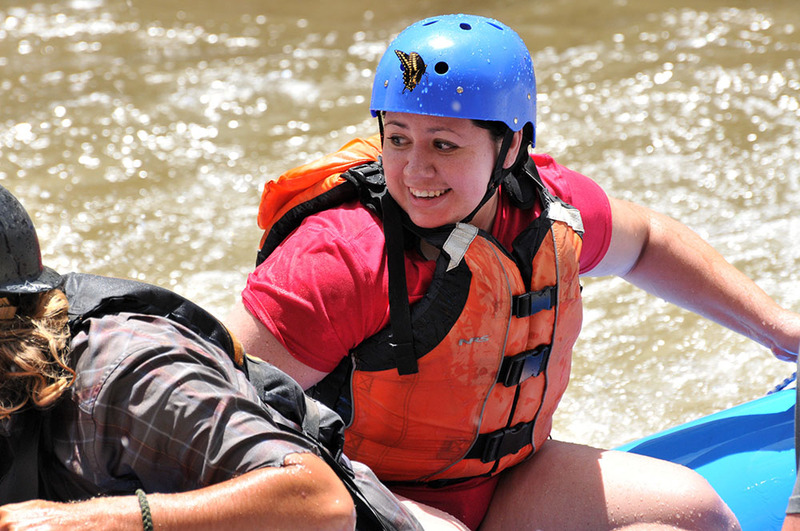 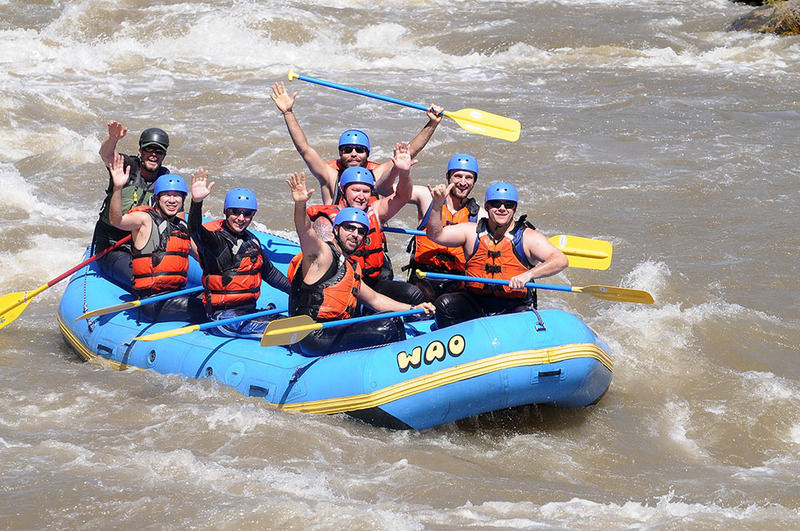 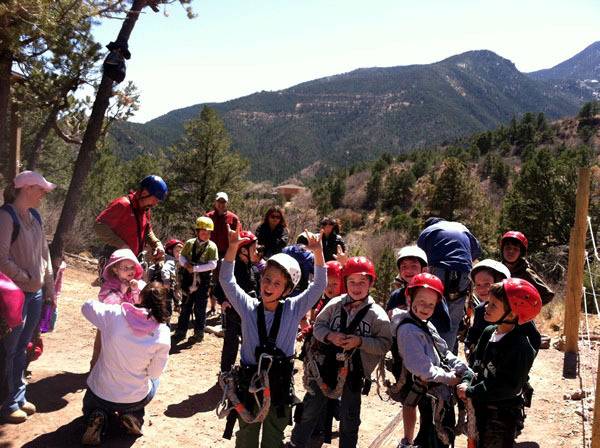 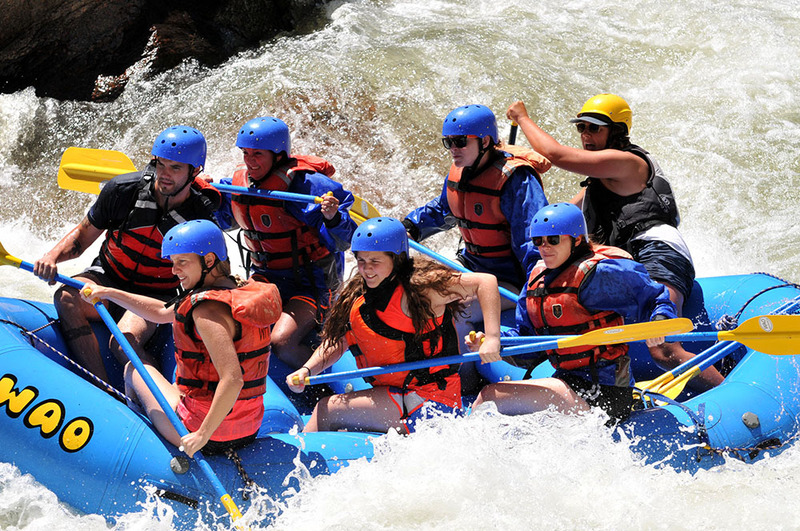 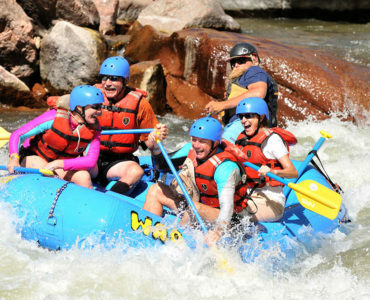 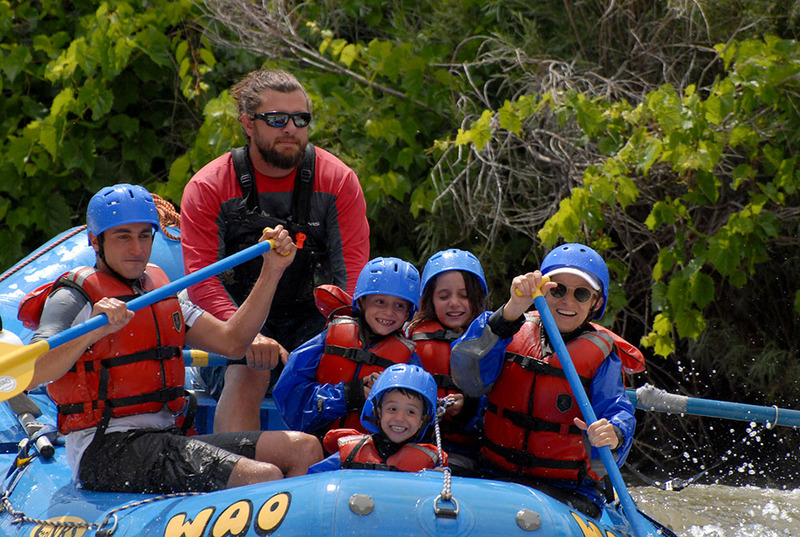 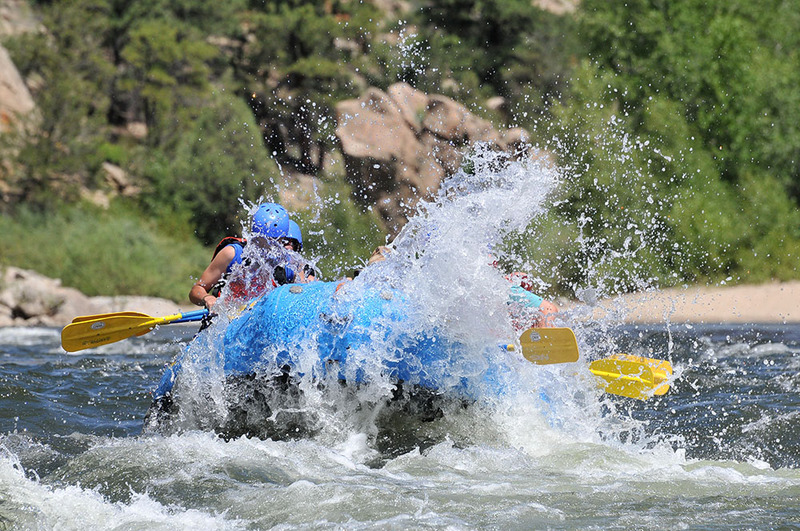 For information contact KODI rafting at – 1 877 747 RAFT (7238) Online at – www.whitewatercolorado.com. 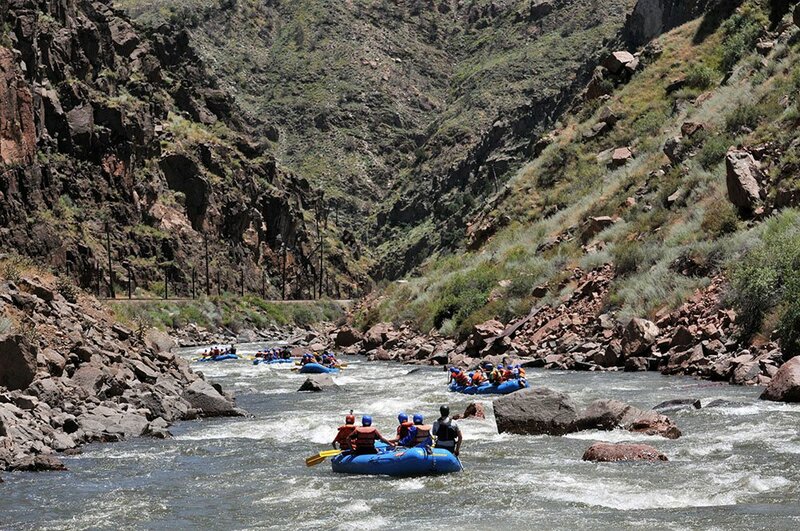 Also on the Upper Colorado River is Gore Canyon. 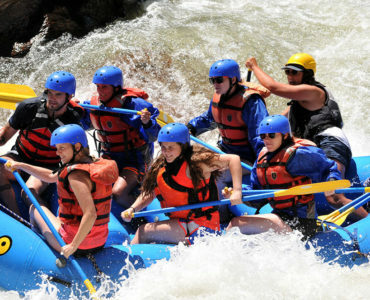 This is a true Class V trip that should only be attempted by experts. 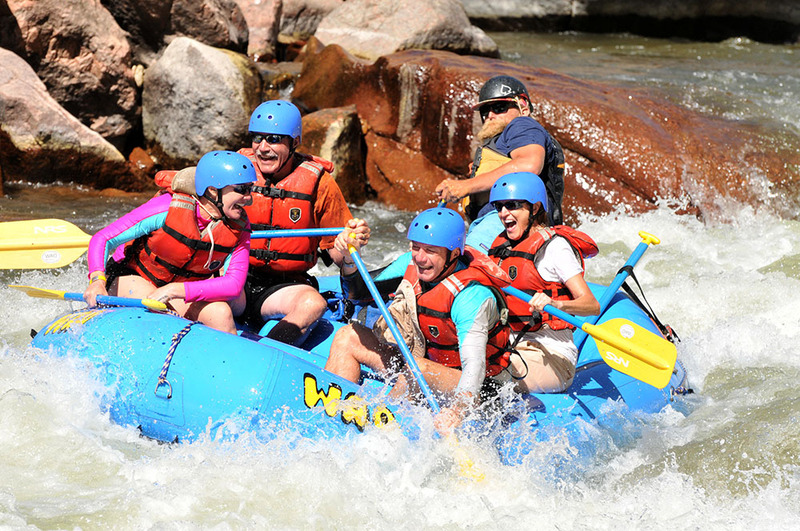 I have never rafted in Gore Canyon and now that I am over 50, I have no desire to (or any other class V).Those days are behind me now, and that is a good thing. 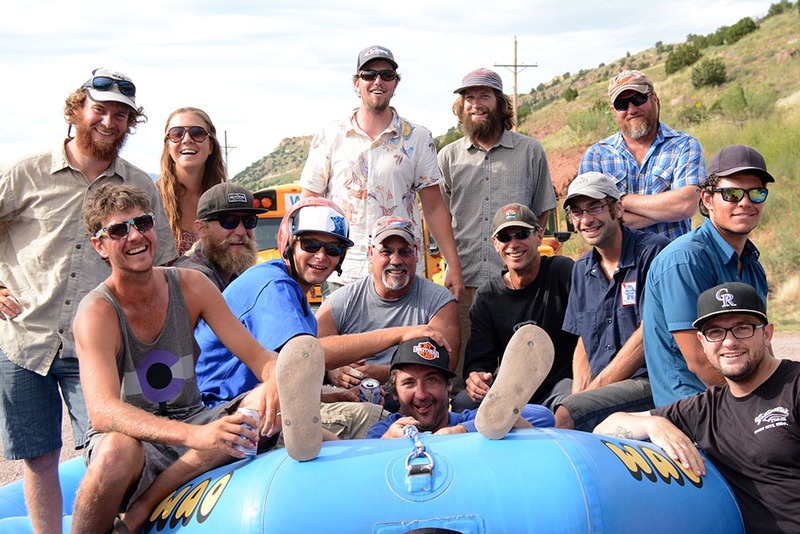 Many of my guides have participated in the annual “Gore race” and several have the missing teeth and “battle scars” to prove it. 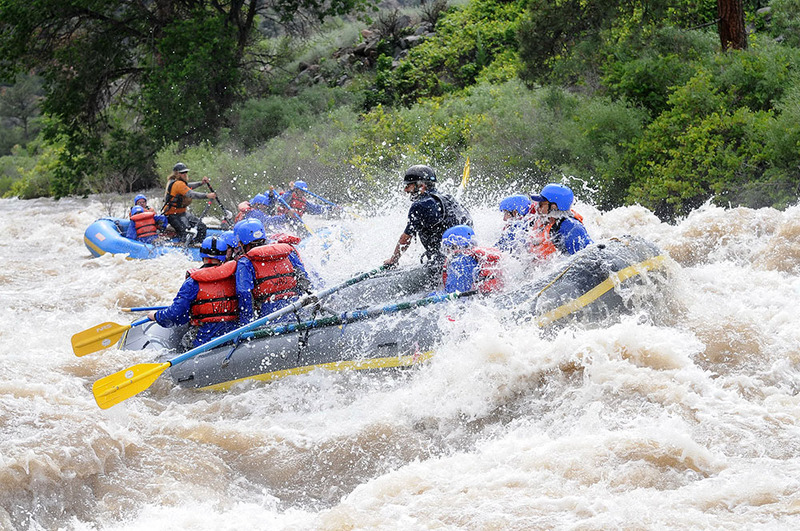 This trip is NOT for the faint of heart or to be taken lightly. 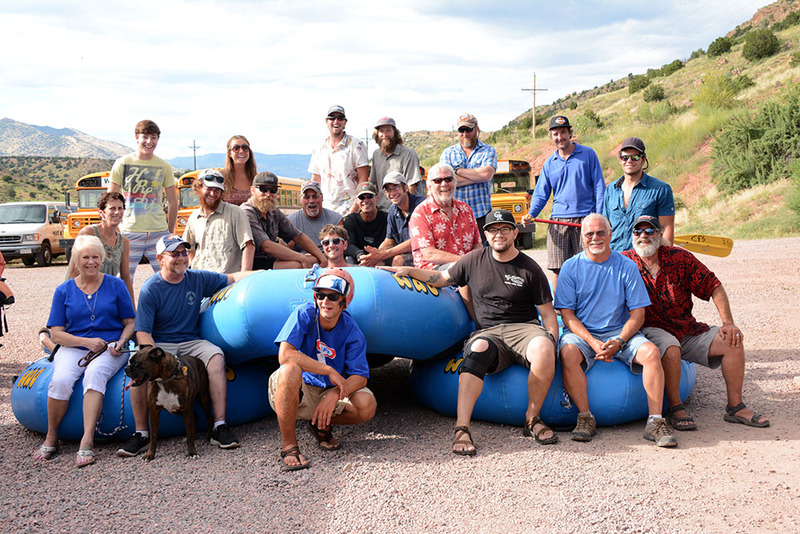 If this is something that interests you find a reputable outfitter and do your homework.